Alpha Value Management is a licensed entity regulated by the Malta Financial Services Authority under the Investment Services Act. It is set up primarily to carry on its business in Asset Management as well as Administration services to Collective Investment Schemes, such as UCITS, AIFs and Shariah Funds. The company is also focused on Portfolio Management, Investment Advice and related services which are provided to High Net Worth Individuals and Institutional clients. The Company is committed to establishing and maintaining ongoing personal relationships with its clients, whilst offering global asset management services with world-class products. The Company considers Malta as a growing financial services hub and a reputable domicile for funds within the EU offering competitive alternatives to other EU fund jurisdictions. A main objective of the Company will be to guarantee peace of mind to its clients. Therefore, the Company is dedicated to protect the portfolios of its clients from the volatility of the market and ultimately to increase their wealth. All services are provided by its specialists, who have trained at leading international financial institutions and possess the expertise and experience necessary to manage complex problems. Wealth management activities are orientated to provide its clients with diversified risks and the possibility to view with clarity their individual portfolio’s assets and portfolio. 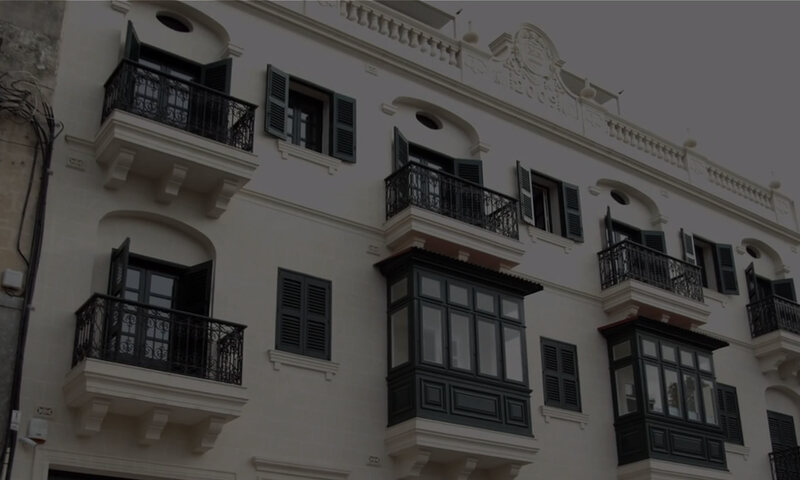 Alpha Value Management is licensed by the Malta Financial Services Authority to provide Investment Management services to Collective Investment Schemes. The investment consultant team can help clients entrusting their portfolio investment decisions with the company to plan, define and implement dedicated investment strategies on the basis of the general strategy developed and adopted by the Investment Committee. Alpha Value Management is licensed by the Malta Financial Services Authority to provide Fund Administration services to Collective Investment Schemes. The company has an in-house team of professionals who have a deep understanding of the market. The fund Administrators main purpose is to provide cost-effective services with an uncompromising focus on quality. The Investment Consulting team helps investors who show an interest in the financial markets. Professional investment advice is given in line with the companies overall investment strategy. The team also assist institutional investors in making strategic investment decisions.